The range of products we sell changes according to the time of the year and harvest. Everything you find in our store is selected on quality, sustainability, eco-friendliness, nutrients and – very important – deliciousness! 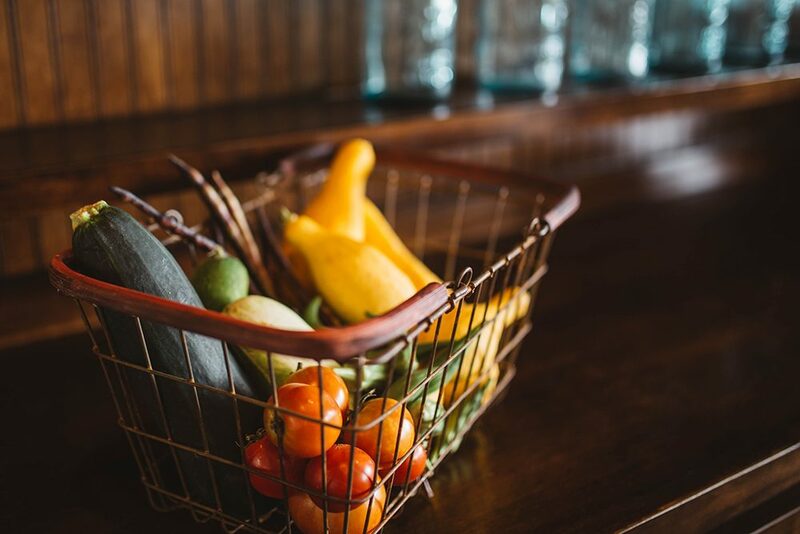 In addition to fresh produce, we offer a selection of nuts, rice, legumes, oil, salt, marmalades and many more carefully selected organic products to use in the kitchen. We make cold-pressed juices. 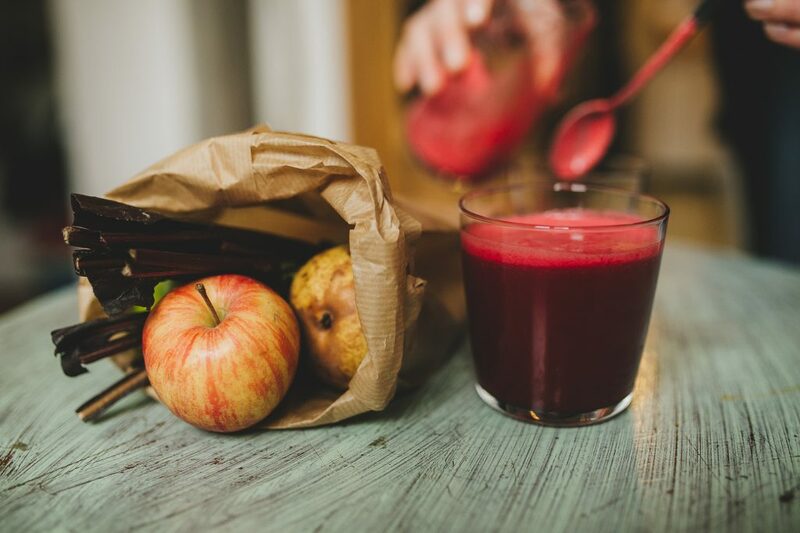 Our juicing method guarantees the most nutrients in our juices. How? By cold-pressing ingredients, the structure of enzymes is preserved and the juice is very little exposed to oxygen. Seasonal fruit and vegetables, straight from the farm, right into your glass! Our selection of natural wine, organic wine and biodynamic wine changes regularly. But the principle remains the same: a perfect combination of Italian microclimate, soil and grapes. Or how we like to call it, vini di territorio. In line with all our products, we serve 100% organic & Fairtrade coffee. Our Palomar coffee is produced in the Peruvian Chanchamayo region. Enjoy a delicious Arabic bean with light tastes of honey and almond. Come in for your daily vitamin shot in a freshly squeezed juice or smoothie. Our juice menu changes regularly, according to season and harvest. Fruit, vegetables, seeds… Healthy, tasty and juicy! 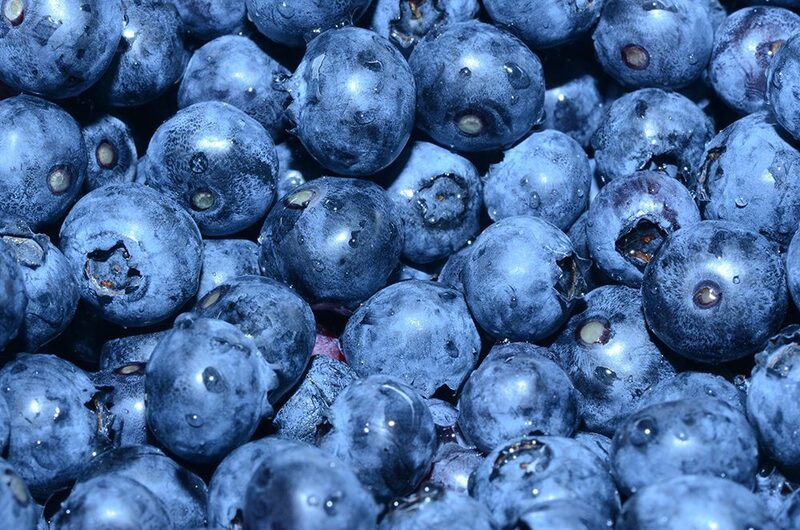 In the mood for some superfoods? For more information about the origin of our products, please ask our staff. We’d be happy to share the stories of our products.